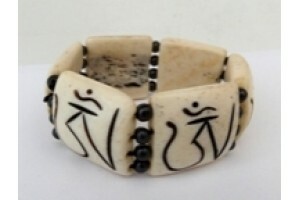 Chunky bone "om" elasticated bracelet. 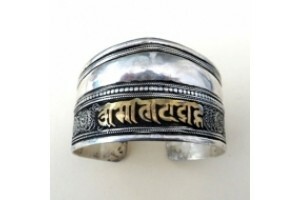 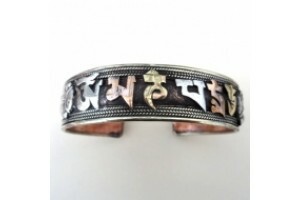 3cm deep..
Lightweight silver-nickel plated bangle with gold ..
Silver bracelet with Om Mani mantra and filigree d..
Small Silver Bracelet with Om Mani Mantra in .. 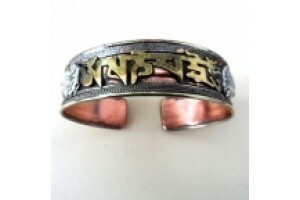 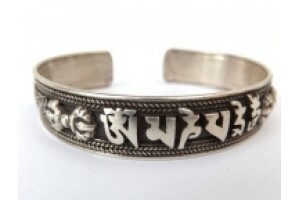 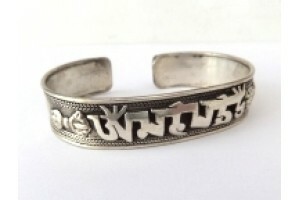 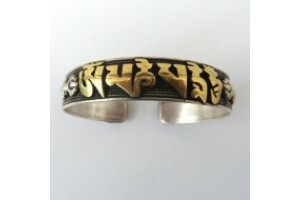 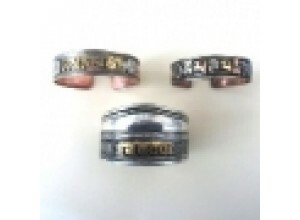 The Tibetan medical system, thought to be over a t..
Small silver-nickel coated white metal bracelet wi..